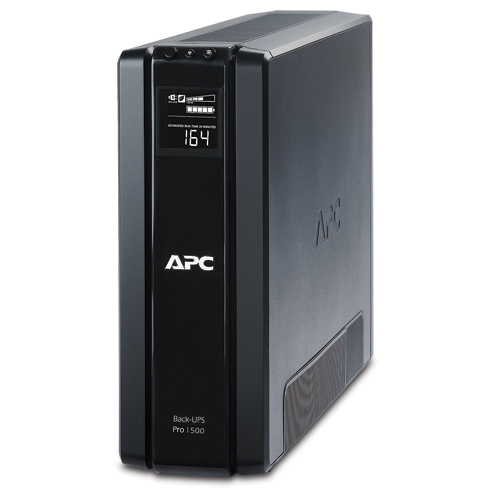 This ensures that files are saved and the Operating System is properly shutdown in the event of a sustained power outage. 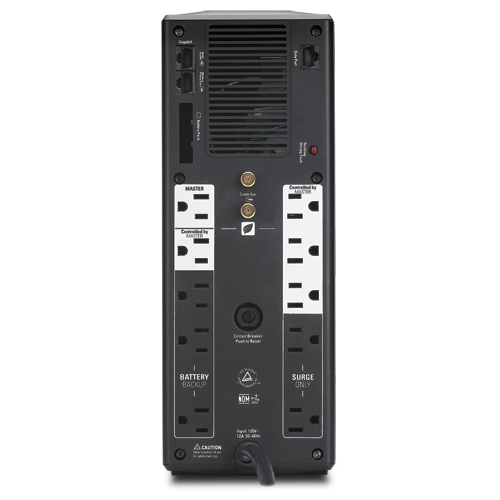 Surge Only outlets offer protection for non-data sensitive equipment like scanners and printers without reducing the unit's available power or battery capacity. This helps to maximize battery power for equipment that needs it most like a computer and monitor. Biweekly testing of all internal components, including the battery, ensures your unit is ready when you need it. Proactively notifies you of changing UPS and utility power conditions. Push-button circuit breaker instead of a standard fuse, eliminates the need to return the unit to the factory for service. You can power on the unit without any input power. This provides temporary emergency battery power when the utility power is out. Save time and money by swapping the battery yourself. There is no need to send the unit to a factory service center. You can change the battery without powering down your equipment.